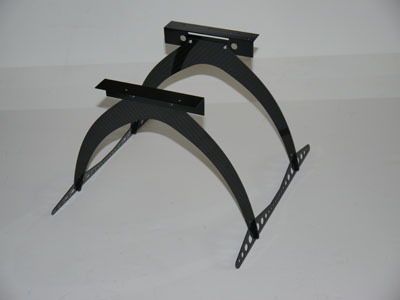 Mount this landing gear to your F550 without modification. It will increase the ground clearance to 200mm. 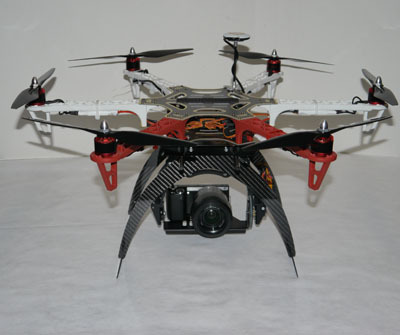 Also works with the PhantoMounts X2 Gimbal line. You can also mount a DJI Zenmuse H3-2D or many other gimbals. 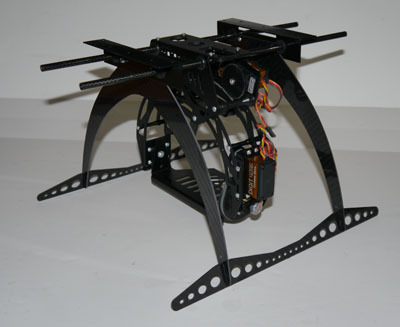 This landing gear is extremely easy to mount utilizing the bottom arm screws.